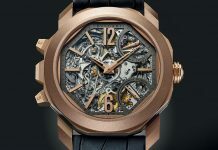 The horological world championship, the watchmaking Oscars, the Grand Prix Horlogerie de Geneve 2018… whatever you call it, the annual GPHG is a big deal. Big enough in fact that winning is something every watch brand will be crowing about for the entirety of 2019. Well, to save them the effort, we’re about to run through all of this year’s winners. Brace yourselves. It’s not all that hard to see why Bovet’s masterpiece would walk away with the grand prize, the gold medal. 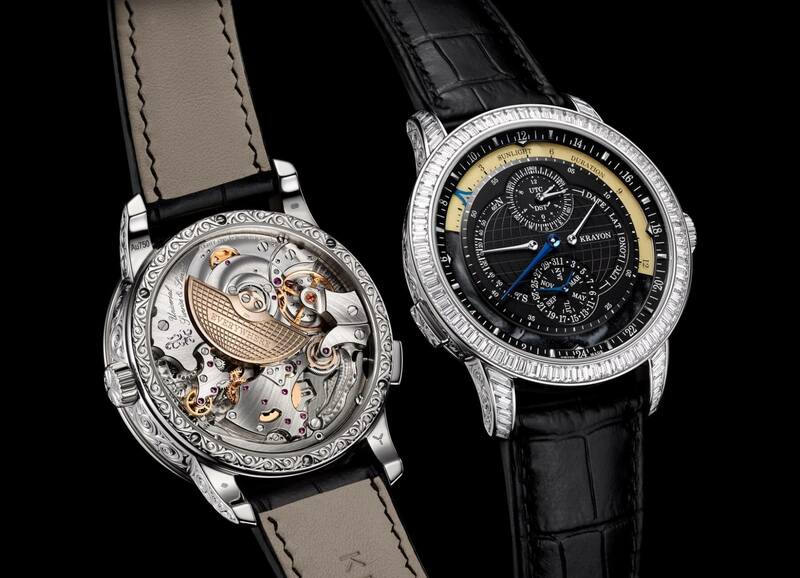 Just look at what’s in it: a 9-day Flying Tourbillon, Tellurium-Orrery and Retrograde Perpetual Calendar. It’s almost hypnotic to look at; at the very least it mesmerised the judges. 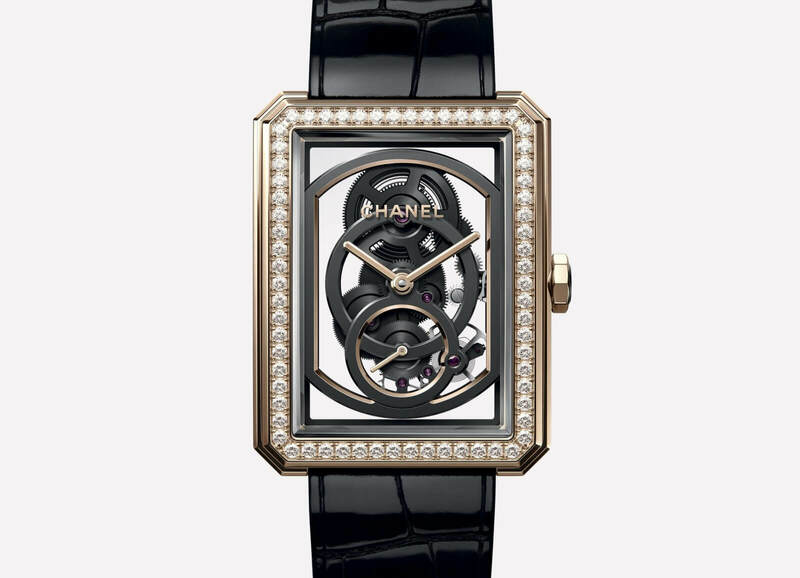 Haute horology ladies’ watches aren’t that common and even if they were Chanel’s would stand out. 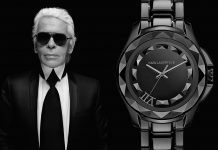 Their Boy-Friend timepiece has been killing it and this skeletonised version blends elegance and modernity in a way that would have made good old Coco Chanel proud. 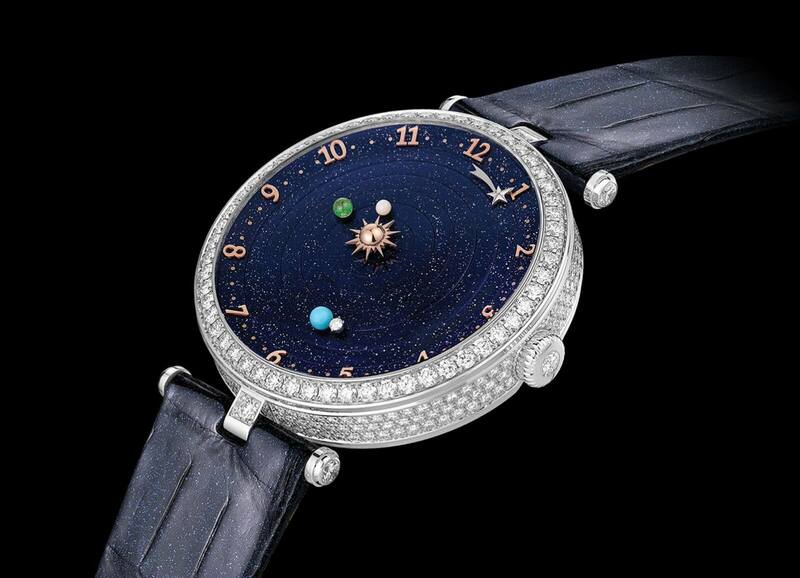 What could be more beautiful than the delicate balance of the planets in the cosmos from jewellers Van Cleef & Arpels ? Granted the orbits aren’t 100% accurate but the timings are, which is far more miraculous. On a background of aventurine sky with a shooting star second hand, it’s as beautiful as it is complicated. Rexhep Rexhepi took a change putting his name on the dial of Akrivia’s new piece but it looks like it paid off magnificently. There’s not a lot to dislike about this watch. An elegant case, surprisingly nuanced dial and solid movement, it’s everything a ‘simple’ watch can and should be. If you’ve ever seen an annual calendar this contemporary and minimal please send it to us because we can’t imagine it. 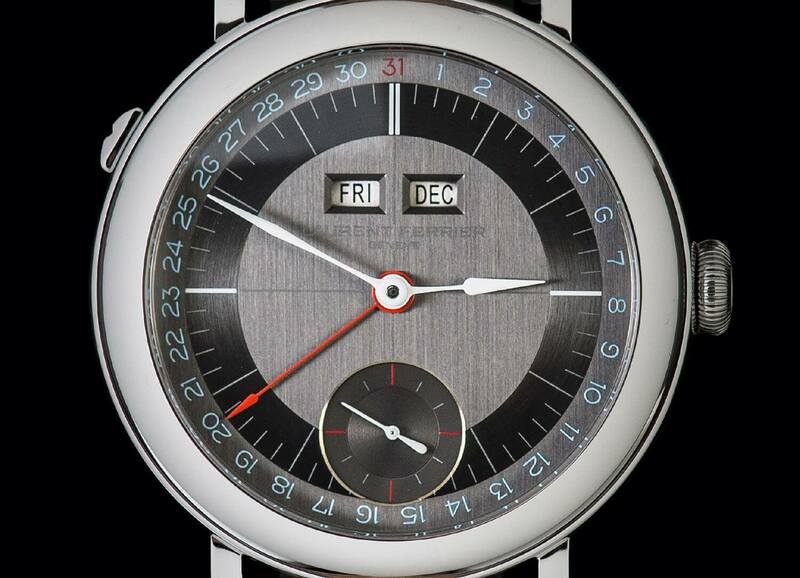 Laurent Ferrier‘s Galet Annual Calendar School Piece isn’t the most complicated watch on this list by far, but it’s arguably the best done; it says what you need to know and nothing more, wrapped in a seriously cool design. Called it. We never had a doubt that Singer Reimagined’s chronograph would win this category; it’s the best-looking chronograph in years, both mechanically and, in the Hong Kong edition, in design. A central chronograph with rotating local time discs, it’s a new (and much-needed) approach to the racing watch. Another allusion to the cosmos here, though a little subtler than a planetarium. Only just. With their signature hollow lugs, crown and tactile case shape, this is pure De Bethune, just with the haute horology taking a back seat in favour of sheer, unadulterated beauty. 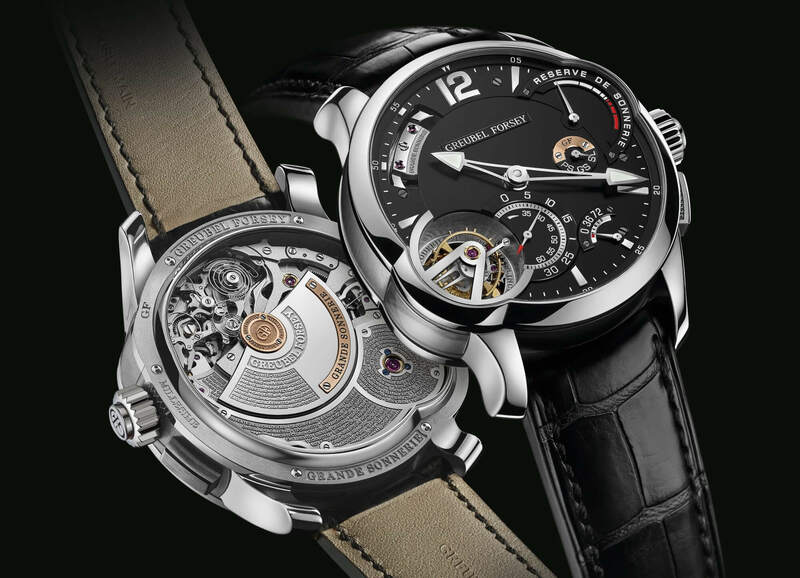 This is the award for the highest of the high watchmaking and that certainly includes Greubel Forsey. The number of patents in this thing is worrying, but the chime itself is clear and pristine. Throw in the maison’s signature 30 degree tourbillon and eye-catching design and you have a watch to leave all others in its shade. 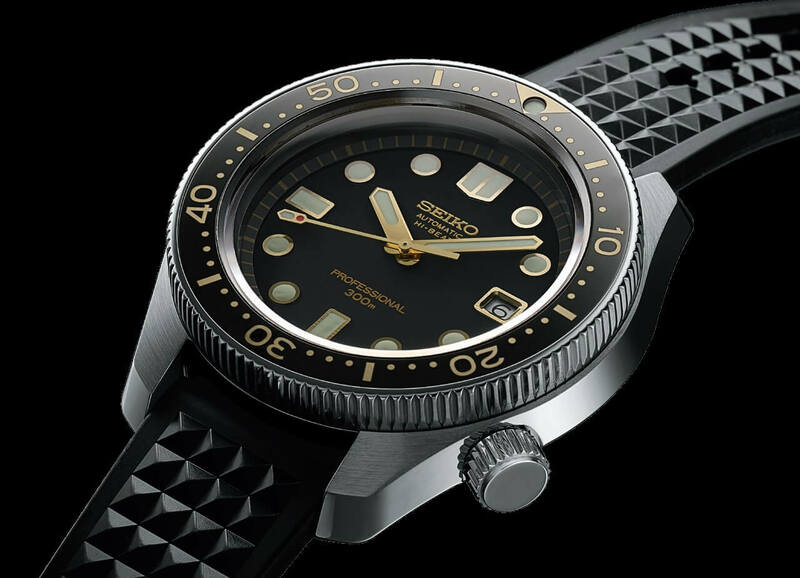 Thankfully the first of only two re-creation watches on this list, Seiko’s Prospex is nonetheless one of the finest diving watches out there. With its vintage dial complete with overlarge indexes and the 4 o’clock crown it stands apart from the horde of other divers out there in the best way possible. 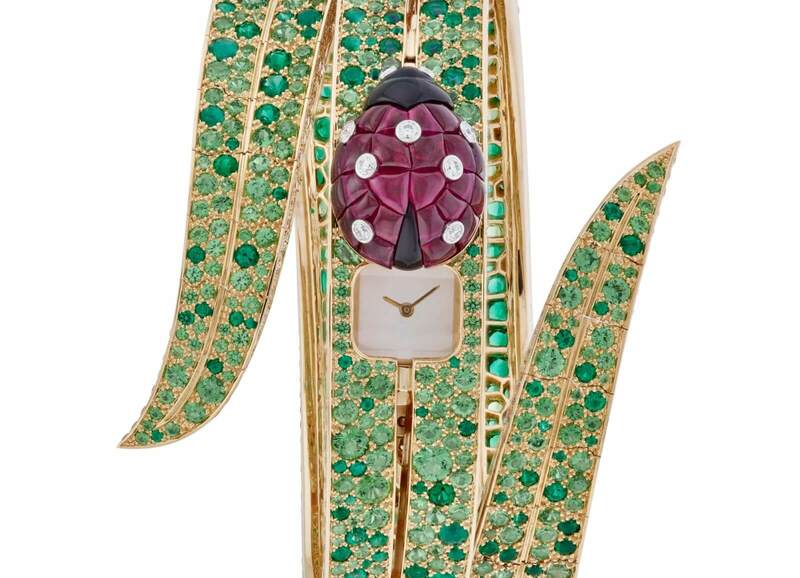 The only brand to claim two awards this year, Van Cleef & Arpels‘ jewellery piece didn’t have all that much competition. Just look at the thing. Where does it stop being a watch and become a jewel that just so happens to tell the time? Still, it’s hard to dispute that it’s stunning, whether or not the ruby-encrusted ladybird gets in the way of the time. One might argue that many of the watches on this list push horology to the level of an artistic craft, but this award’s more old school than that – and what’s older than Mosaic? 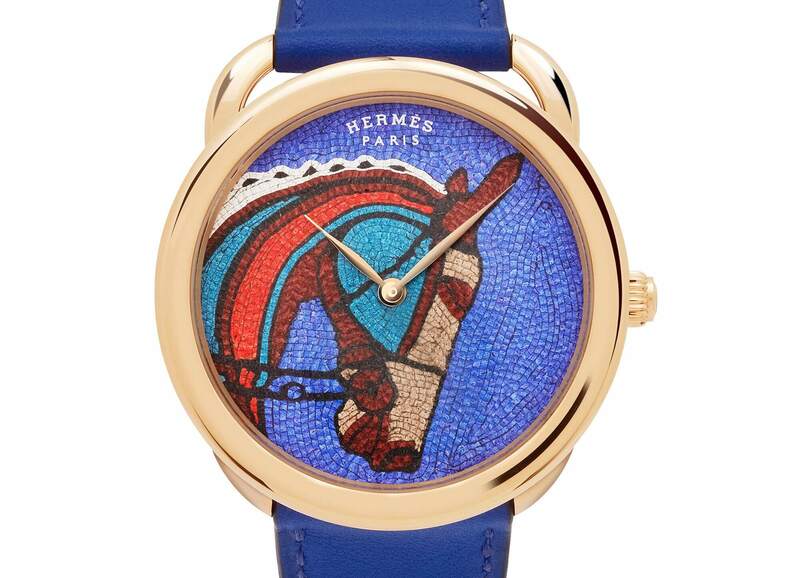 Here Hermès show off their equine inspiration in bright colours and astounding detail, letting the dial do all the work. A literal workhorse. Essentially the people’s choice award, this is the only one that the GPHG judges don’t decide. You could argue that far from petite, that makes it the most prestigious. 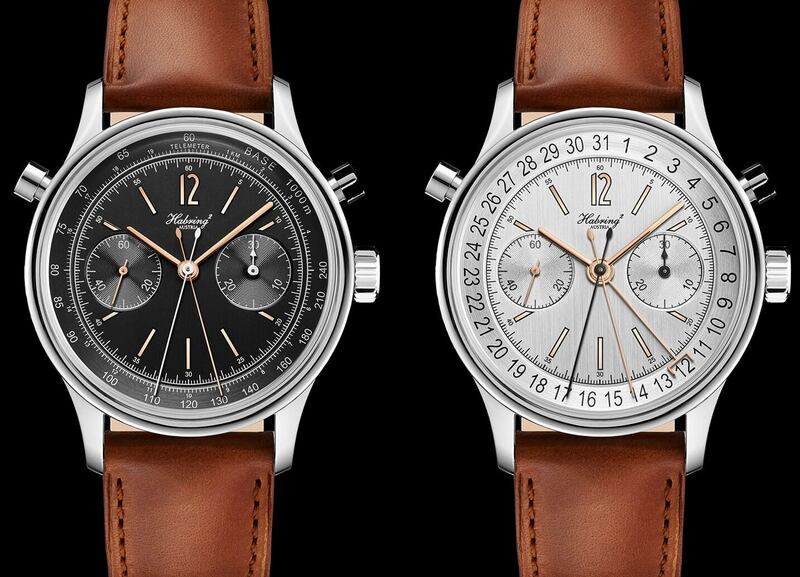 Either way, Habring²’s Rattrapante (split seconds) chronograph is a lovely timepiece and does Austria’s fledgling watchmaking industry proud. The most inspired of Nomos’ trio of new date displays showcased back in March, the two red dots around the edge flank the date, making it easy to read without ruining their signature Bauhaus aesthetic – which is a challenge in and of itself. As the name and prize suggest, this is a direct reinterpretation of a historical Vacheron from 1942, specifically reference 4240. It’s vintage-looking even by Vacheron Constantin‘s standards with that cream, black and blue dial, but in steel for a bit more of a contemporary twist. It’s not a direct re-issue but it easily captures the innovative spirit of the original. This prize is always fun and Konstantin Chaykin‘s Clown watch definitely ticks all the right boxes. The audacity category gives watchmakers the chance to cut loose and create watches a bit more out-there. 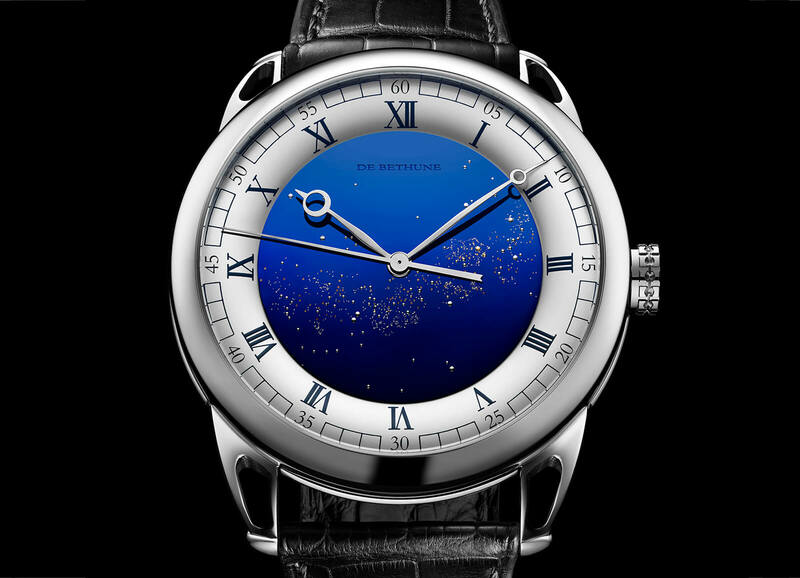 This… this has a clown on the dial; a clown with minute and hour indicating disks for eyes; a clown with a moon phase tongue and flowing guilloche make-up. If that’s not audacious then nothing is. We’re normally pretty good at distilling complex horology to its basics but Krayon‘s Everywhere Horizon is beyond us. Through some horological trickery it can tell you the exact sunrise and sunset times anywhere in the world. There has to be some kind of intense innovation behind that, surely. I’m not sure about the diamonds myself but at this level, why not? 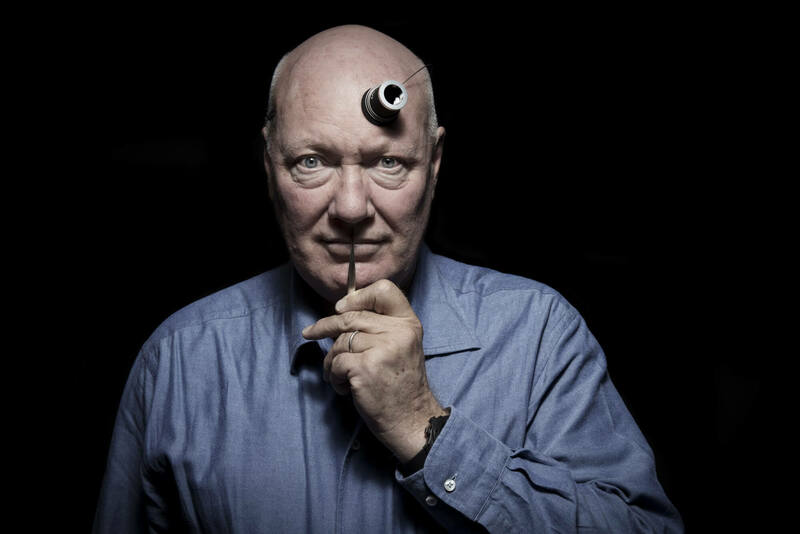 Jean-Claude Biver is the godfather of the modern watch industry. Heading up the watches of LVMH, he all but built Hublot into what it is today. There’s not much else he hasn’t had his hand in either. As he begins to step down for his supposed retirement (like hell he won’t be around) he more than deserves this recognition. 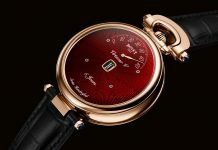 Share the post "Winners of the GPHG 2018 (Grand Prix d’Horlogerie de Genève)"